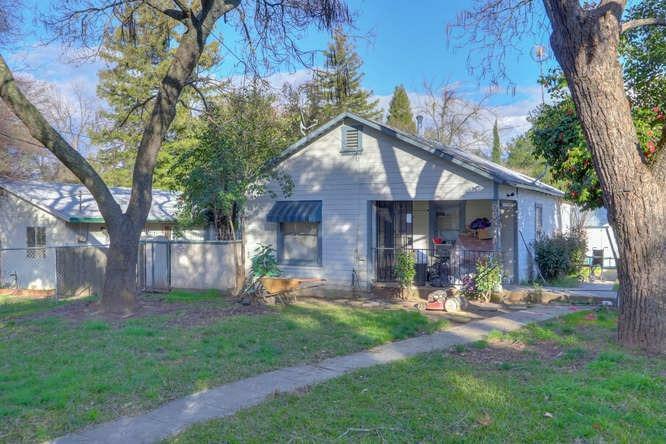 Major Fixer, 2 Bedroom 1 Bathroom, lots of potential with this house. Large yard. House is on septic. Sold AS/IS.